This one is for all you jailbreakers! A nice update to Winterboard has been released in Cydia. 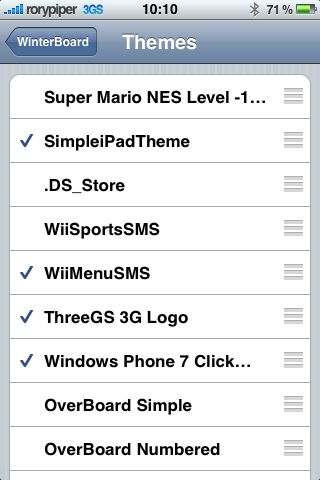 Winterboard is the app used to set themes and changes sounds on your iPhone or iPod Touch. ItÂ has been around for quite a while, and very rarely gets updated. Really, why should it? It has always worked fine, right? On an iPhone 3GS it works pretty smooth, but in the iPhone 3G and especially the iPhone “EDGE”, it can really slow things down. 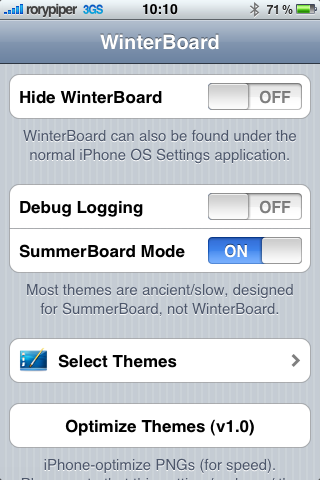 There is also a Summerboard Mode, that makes older themes more compatible with Winterboard, and the current iPhone Jalbreak. Something really new to Winterboard, is the Optimize Themes button. If you select this, all the PNG files in your iPhone Themes will be optimized specifically for iPhone, to help speed up your Springboard. This is great news! The main drawback of using Winterboard, is it greatly slows down your user experience, when navigating your Springboard and launching apps. This will definitely help negate that. Â This replacesÂ your current PNG files, making them un-viewable on your computer. 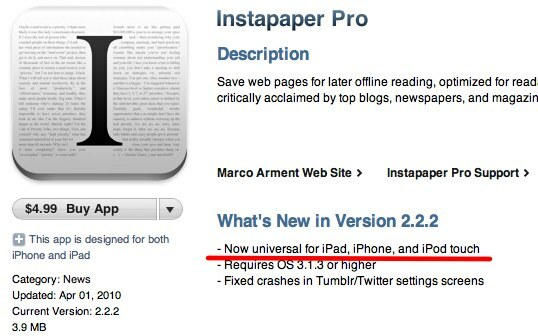 If you want to change them back, you just reinstall your theme from Cydia. This update for Winterboard is available to download now, for free (of course), in Cydia.